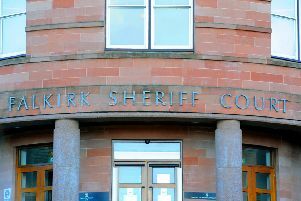 Michael Hutchison (24) attempted to break into the cafe at the Helix with the intent to steal. Hutchison, 229 David’s Loan, Bainsford, who stated he has lost his mother, father and brother to drugs, admitted the offence he committed on June 15. The case was adjourned until August 9 for a drugs assessment report and Hutchison was remanded in custody.